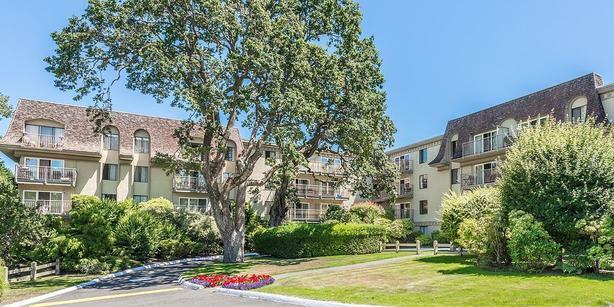 This beautifully maintained and landscaped building offers newly renovated rental suites with modern kitchens and bathrooms, stainless steel appliances and luxury plank flooring. Fernwood Manor is centrally located, featuring many building amenities including an indoor swimming pool, hot tub and sauna. Laundry rooms are conveniently located on every floor, along with bike and storage lockers on the main floor. Please note - Fernwood Manor includes three different types of suite: fully renovated; upgraded; and standard suites. The different suite types have three different price levels; therefore, please inquire with the building manager about the type of suite you are interested in before arranging a viewing.